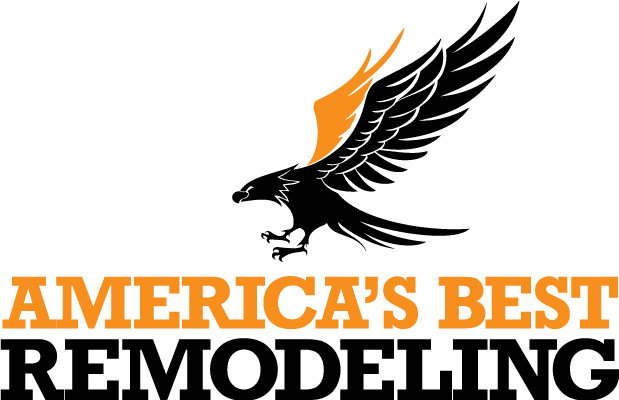 The exterior finish on your home is an essential first line of defense against the elements and is a major component of the outdoor aesthetic, which is why our team at America’s Best Remodeling LLC and General Contracting specializes in expert siding installation and repair. Whether you need a full replacement or a small amount of trim work done, we can help. For over 30 years, residents across the area have trusted our team when they need a siding contractor for remodeling or renovation. There are many types of materials to choose when selecting from our manufacturers, and you are sure to find several options within your price range. We offer lap siding for a traditional look and carry several types of fiber cement siding that are perfect for an ageless appearance and a long-lasting finish. 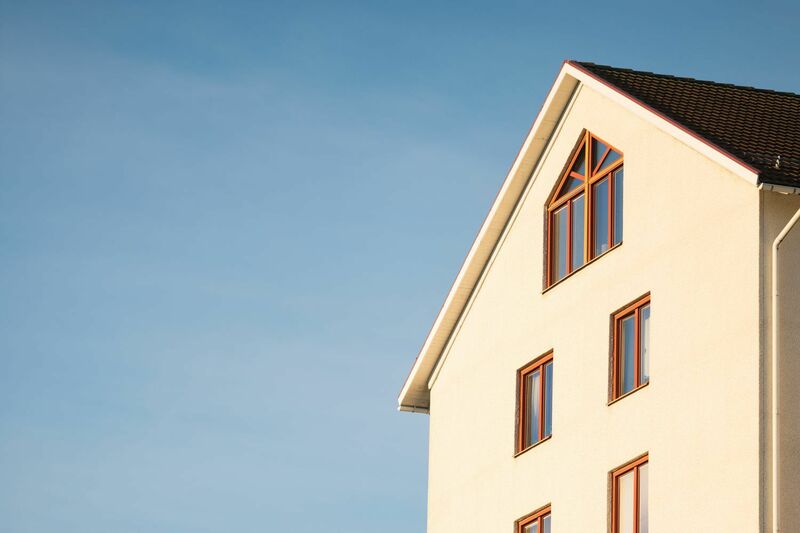 Our team also specializes in shingle siding and board-and-batten siding for a vertical look and can match your existing style if repairs are needed. Our crew has vast experience repairing damage from winds, hail or other storms and can work with you and your insurance company to complete timely fixes and restore your home to like-new condition. If you aren’t sure which type will work well for your project, let us guide you through all the options and styles and help you select a beautiful siding within your price range. Many homeowners find that window installation, soffit maintenance and siding projects go hand-in-hand, and our company can take care of any of these simultaneously, greatly simplifying the process for you.If your home has sustained damage and needs immediate attention, or you simply want to look into some options for replacement siding, we can help. Give our team a call for prompt, expert service. We can be reached at 866-792-9996.